Clay houses with tin roofs. The occasional moo of cows. Everything gave an impression of a world disconnected from modern technology in the village of Juranpur, Bangladesh. BRAC’s credit officer Ismat Ara was about to start her day. She was surrounded by a group of women who came to pay their monthly instalments and deposit savings. 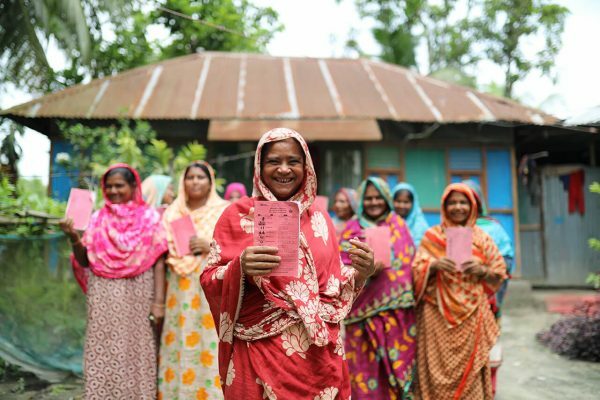 This setting, known at BRAC as a village organisation (VO), has been central to microfinance since it began in Bangladesh in the early 1970s. The group sat on a hand stitched bamboo mat under the shade of a mango tree in a client’s courtyard. As they exchanged polite greetings, Ismat Ara took out a smart tablet from her bag and began the collection process. A gap between technology and rural communities was bridged. This deliberate change follows over 40 years of time-consuming manual instalment and deposit collection by BRAC’s credit officers. At the start of each month, credit officers went to their assigned VOs with their monthly collection sheet that contained instalment balance and savings information of clients. On average, it took 5-7 minutes to manually insert data of each client, equaling to almost two hours spent on a VO consisting of 20-25 members just on collections. It usually took 4-5 minutes for accounts to enter the data for each client from the sheet. This process put immense pressure on accounts of branches nationwide that serves approximately 5.7 million borrowers. Apart from the loss of time, there were five critical issues associated with this manual process. There were mistakes in calculation, torn pages or damage due to rain, and data duplication. A paper-based operating system at every layer of the field management not only cost monetarily, it also cost time, so BRAC looked to technology. 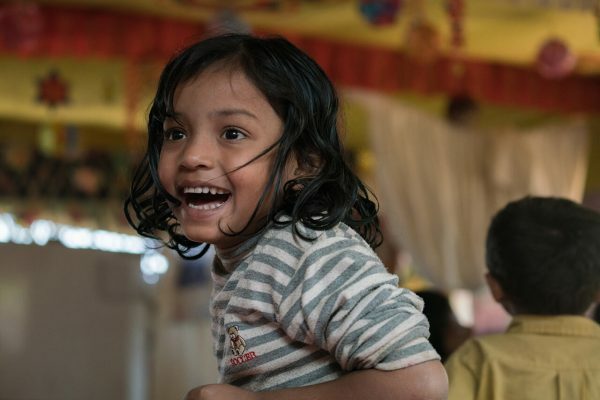 After months of development and field testing, software was developed in 2014, piloted systematically and officially launched in 2017, with additional features recommended from the pilot. 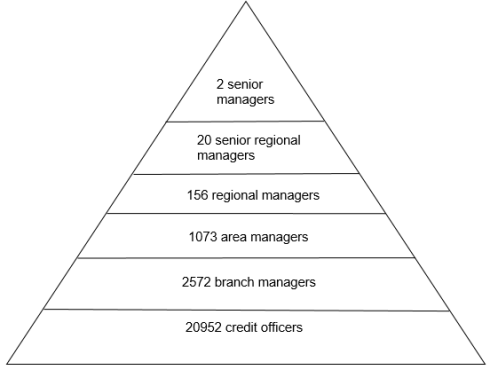 Around 18,000 credit officers were provided classroom trainings on the interface along with branch and area managers. As with most new technologies, however, there was a learning curve. Completing the entire collection in a VO now takes about a 30-35 minutes for Ismat compared to 1.5-2 hours. She seamlessly scrolls through her tablet for clients’ names. She does not need a calculator anymore and each client’s ending balance acts as a password in order to insert her current installment, reducing the chance of mistakes. At the end of the day, the data in the tablet is synced with the branch accountants and everything is automatically updated, leaving no duplication. The branch manager’s tablet has a few more add-ons. For example, Ismat’s manager Hossain Ali can see the activity of all four of his credit officers and all the VOs they are assigned to. He can also see each client’s transaction behaviour and generate reports. Now he has to carry only one device when he travels to the field instead of a large file. The amount of errors have reduced drastically, while data management and informed decision-making has improved significantly. Whereas previously he stored large pile of papers to find past information, he can now do it with the click of a button, without double checking the numbers. There are still areas to improve. A dashboard for branch and area managers is already under development. It will allow them to generate overview reports for an area, create realistic targets for loan disbursement and realisation, measure achievements and generate collection summaries. Operational efficiency also benefits clients. Now, they spend less time on a VO and return to work quickly. The facility is immensely convenient for clients with formal jobs living in urban and semi-urban areas. Clients can also see their total instalment and outstanding loan amount without travelling to the branch. One of the greatest benefits of the smart tablet, however, will be for clients taking repeat loans. They would be able to see their savings and investment pattern from previous years. Their transaction records will also help staff to calculate credit scores and advise on loan amounts. 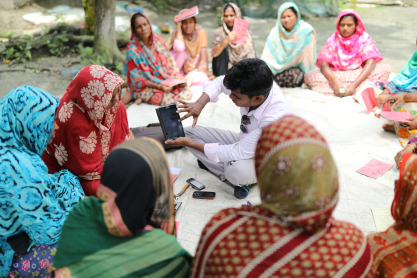 Collections using smart devices are not new in the global microfinance industry. The key to success for BRAC operating in a massive scale is the integration between major support units such as HR, monitoring, accounts, research and ICT. Similarly, the application must be user-friendly and client centric. For BRAC, the shift to tablets is a way of ensuring client centricity and building foundations to a more data-driven decision making process. 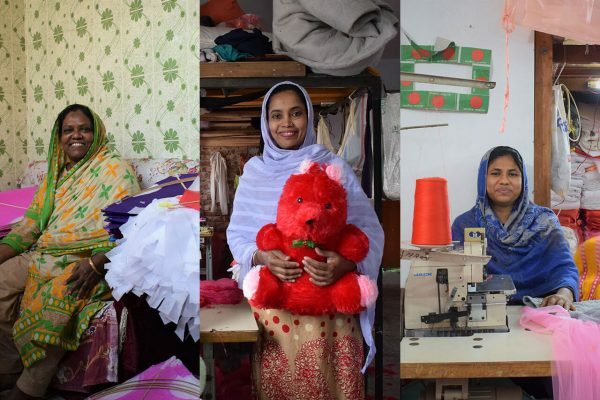 For the microfinance sector of Bangladesh, it is a positive precedent that digitisation in microfinance is no longer an aspiration, but a practical prospect. Tahjib Shamsuddin is a communications specialist at BRAC. The post originally appeared on the Center for Financial Inclusion blog.